We are all sick with the flu here. 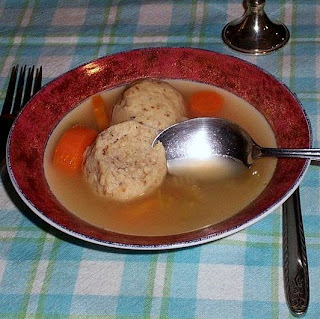 I had hoped that we would esca-pe the annual flu since we all had flu shots but alas we are really, really sick with it and in need of some Jewish penicillin. If only Jack's Deli delivered!! !